DriveNow and car2go merge to create BMW's and Daimler's joint car sharing service. More cars, more variety, more availability: Together with car2go we become SHARE NOW. This makes us part of the new mobility joint venture of BMW Group and Daimler AG. SHARE NOW is one of five services within the new mobility joint venture: Together with PARK NOW, CHARGE NOW, FREE NOW and REACH NOW we are a joint mobility platform that aims to meet the mobility needs of millions of people around the world. Our vision is to offer people new, diverse and flexible opportunities to move around the world’s city centres. With SHARE NOW, we will continue to focus fully on your car sharing needs. For us, the most important thing is that you benefit from our car sharing expertise by bringing together easy access to a shared fleet, a wider choice of vehicles and soon a single car sharing platform called SHARE NOW. On our journey there, we will continue to expand into new markets and cities, as well as to develop our electric fleet. Combining both services is a huge task and we are committed to offering you a fully integrated car sharing app as soon as possible. We will keep you informed as soon as we have something new to tell! This is only the beginning of our joint venture. We will keep you posted if there are any updates. In the meantime, feel free to check out our FAQ section. What changes for DriveNow customers regarding SHARE NOW? 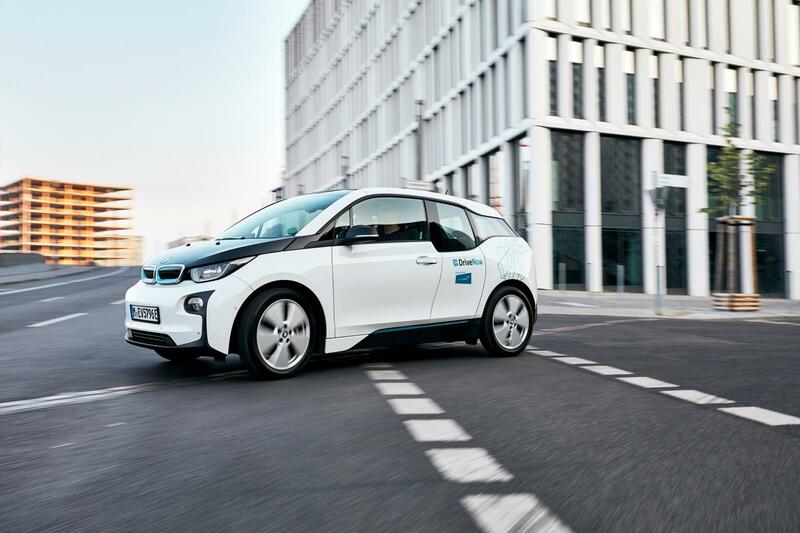 Will the DriveNow Zone und car2go Home Area change? Can I register for car2go? What happens to my DriveNow account? When will the SHARE NOW App be available?